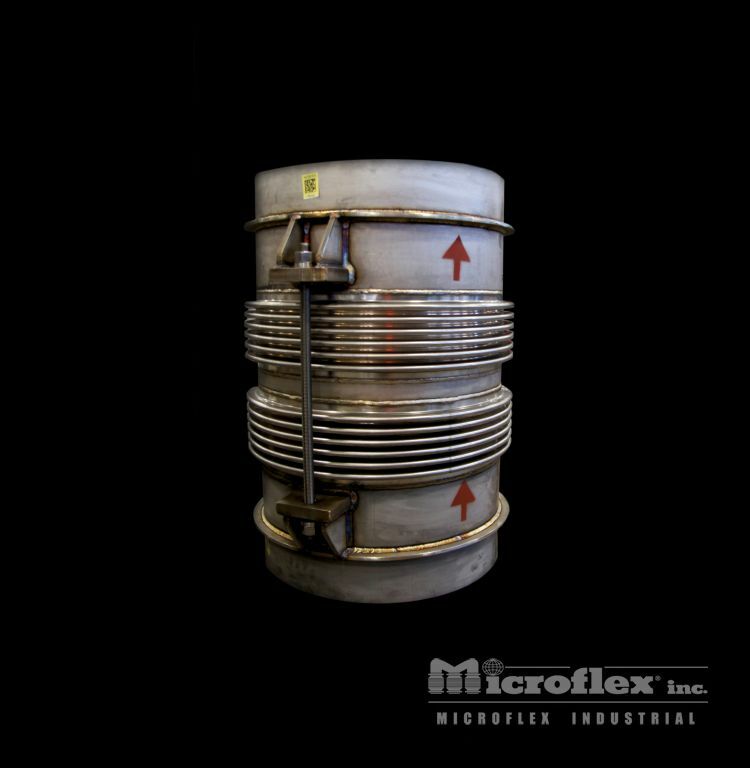 Microflex stainless steel internally pressurized expansion joints are available in virtually any size and configuration. Standard materials include Type 304, 321 and 316L stainless steels, with many other alloys available, including Alloy 600 and 625. 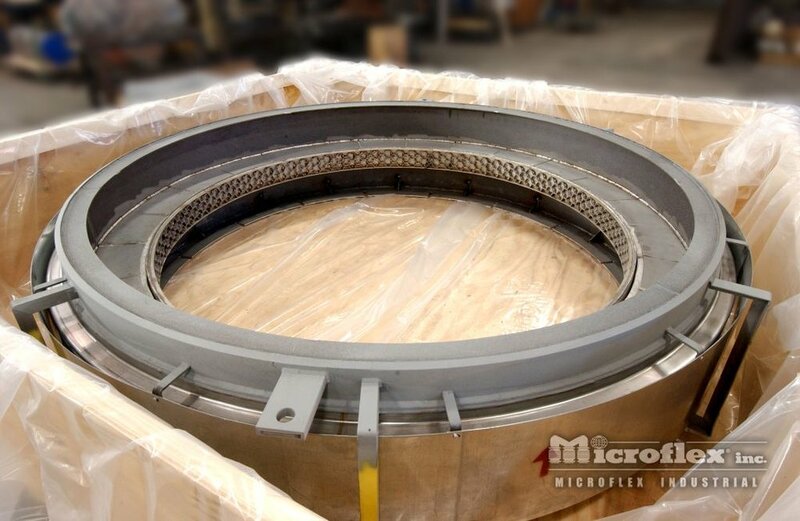 Microflex' staff of engineers are ready to assist you in choosing an expansion joint design that is optimum, as well as economical. 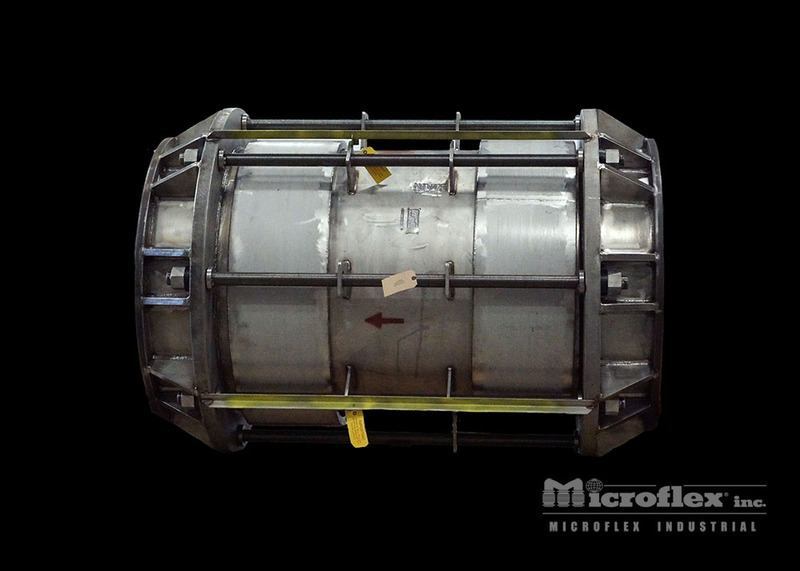 Microflex has designed and built all types of expansion joints - single expansion joints, universal expansion joints, tied expansion joints, hinged expansion joints, gimbal expansion joints, and pressure balanced expansion joints- from small exhaust connectors to huge Turbine Crossovers, many with all types of external hardware and/or refractory linings. 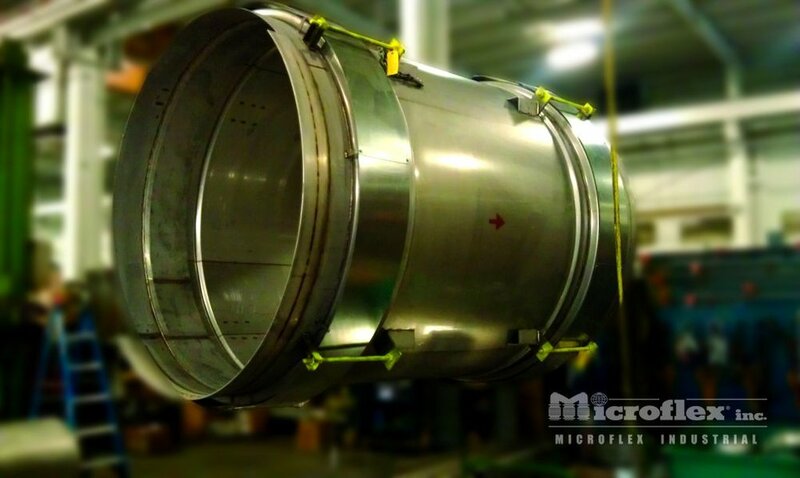 All design, manufacturing, and quality programs at Microflex are ISO9001 certified. Other certifications include ASME U, European Union PED, and Canadian CRN. 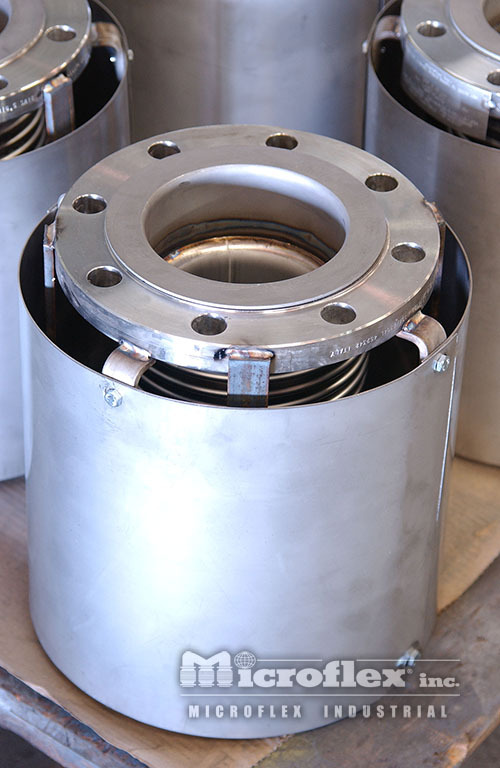 Many types of testing and NDE are available for the finished product; Finite Element Analysis is used for hardware design when required; of course, all Microflex bellows meet the latest EJMA standards. 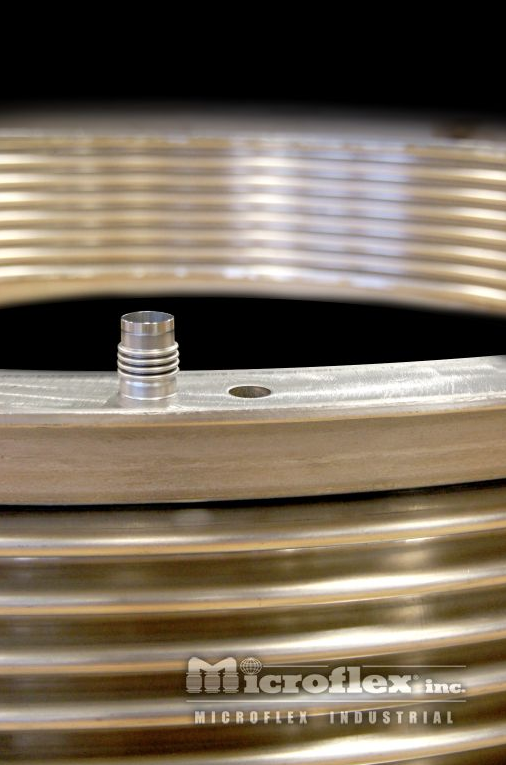 Please see our Introduction to Expansion Joints Catalog and Round Metal Expansion Joints Catalog for more information including technical specifications and how to order.